The defending champion refused to beat herself up about the 6-4, 4-6, 6-3 loss to the 30th seeded Russian in a three-set thriller. 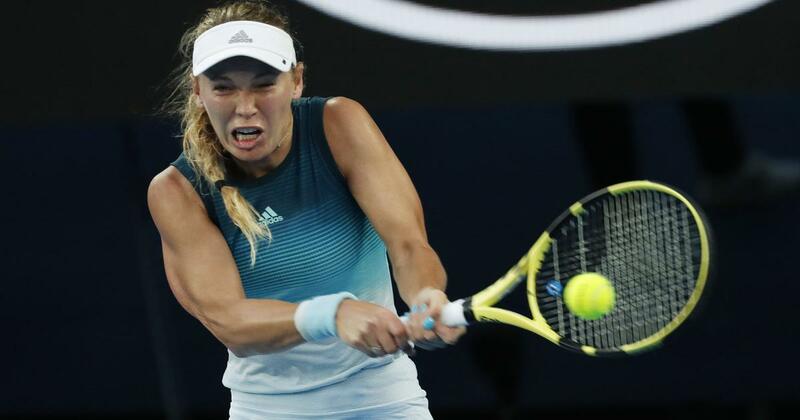 A disappointed Caroline Wozniacki said she was leaving Melbourne Park with her head held high Friday, despite Maria Sharapova ending her dream of defending the Australian Open title. Sharapova upset her in a three-set thriller 6-4, 4-6, 6-3 to set up a last-16 clash with Ash Barty. “I’m a competitor, I love to win, I hate to lose – I hate losing more than I love winning,” she said. But the 28-year-old refused to beat herself up about the loss, saying she had left everything on the court in her third round clash against the Russian. “I did my best out there. I was fighting till the end. You know, in my head I should have won that first set. Being up 4-1, I had a chance to do that, but I didn’t, and then I fought back and won the second set. Then it was a close third set. It just wasn’t enough today. I did my best. I did all I could. Just came up short. That’s sports sometimes,” she said after her match. “Some days you lose,” she said. 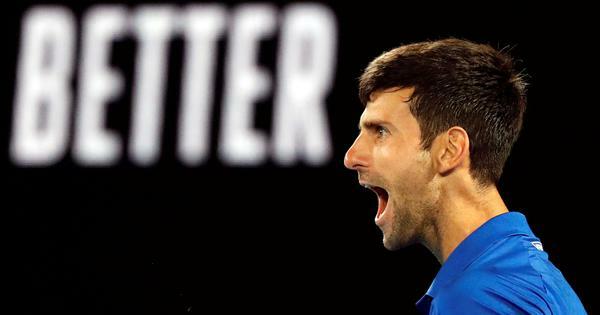 “As long as you give it your all, as long as I fought for every point and was really trying to do everything in my power to win, I can’t really blame myself. Wozniacki refused to blame the loss on the rheumatoid arthritis diagnosis she revealed during the off season, which sometimes leaves her so exhausted it is hard to move. She said that was not the case when facing Sharapova and she felt fine on court. The former world number one also dismissed suggestions that the pressure of entering the tournament as defending champion had weighed on her, insisting she had enjoyed the experience. While Wozniacki was philosophical about the loss, it was clear she has little time for Sharapova, with whom she exchanged barbs after the Russian returned from a drugs ban in 2017. “Our terms are the same as they have always been,” she said.